For anyone running OxygenOS on the OnePlus One, the company highly recommends that you flash the latest update to 1.0.2, containing a patch for the Stagefright exploit. Once installed, you will no longer need to worry about malicious MMS messages compromising your device. Of course, users will need to flash this update themselves via a recovery, but OnePlus has made the files easily accessible for those who need to perform it. 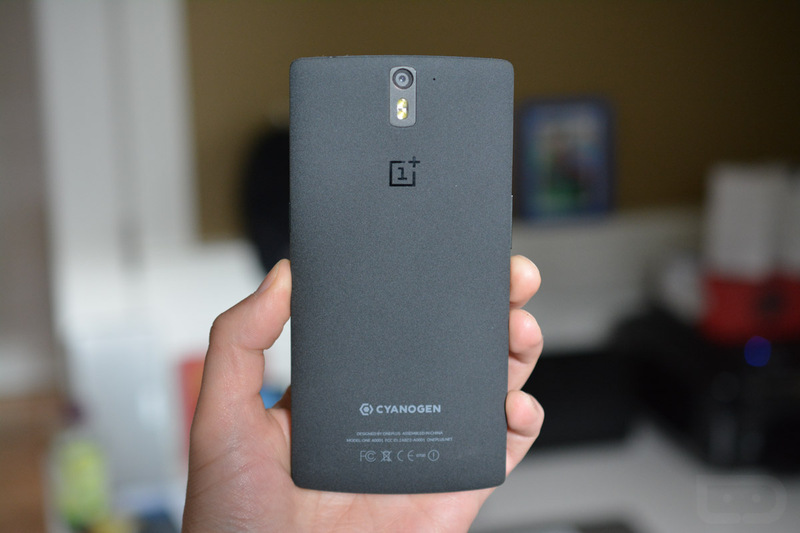 If you need a step-by-step guide on flashing this update to the OnePlus One, you can find that here. And in case you wondered, OnePlus states you do not need to reset your device upon flashing. Head on over to the OP Forums to grab the zip file and zip.md5. "What's Android M Gonna be?" - We Might Find Out Very Soon.